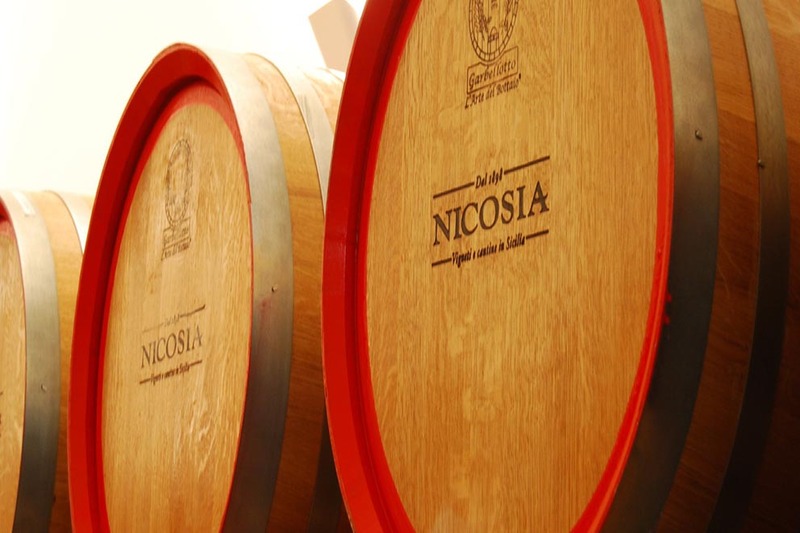 Thanks to a great passion handed down from father to son for five generations, Nicosia now plays a leading role on the Sicilian winemaking scene, exporting not only to the rest of Europe, but also the main world markets, from the United States to Japan, China and Australia. It is a dynamic, modern and efficient company that looks towards the future, but without forgetting tradition. It is headed by Carmelo Nicosia, assisted by his sons Francesco and Graziano and a close-knit team of young people such as enologist Maria Carella, who fully interpret the company spirit.